Basements are no longer cold, dark, deary places. They have evolved into some great entertaining/living spaces for the children as well as the adults. 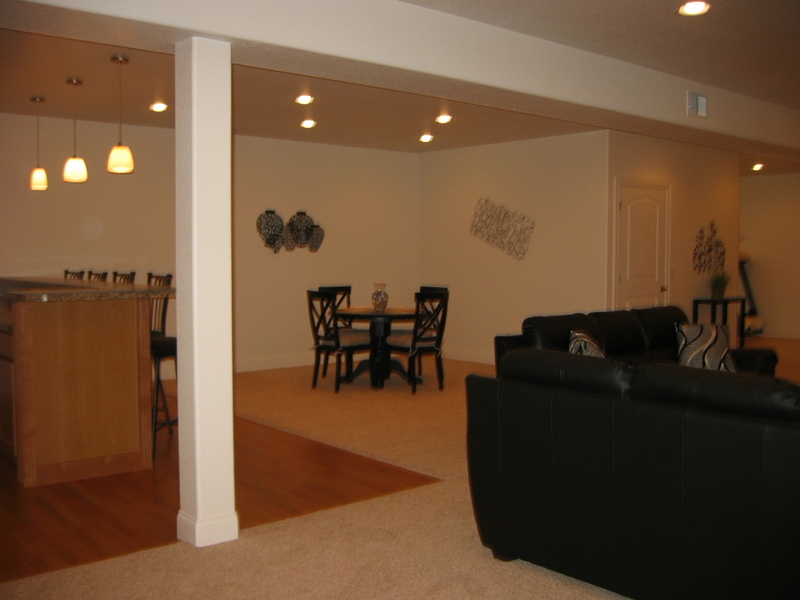 Whatever you prefer, there can be one large family space or several rooms all in one basement. Kitchen/bar areas, bathrooms, playrooms, billiards, bedrooms, offices, theater rooms, craft rooms, and of course the "man cave". Any use is a possibility. Pro-Bilt Construction is here to advise and help you make your dream basement come true.